John Surtees led most of the race before his Ferrari engine let go, allowing Graham Hill to take the first of what would be a hattrick of wins at Watkins Glen, beating his BRM teammate Richie Ginther. Jim Clark finished a lap down in third - a lap he’d lost right at the start after battery problems left him stranded on the grid. 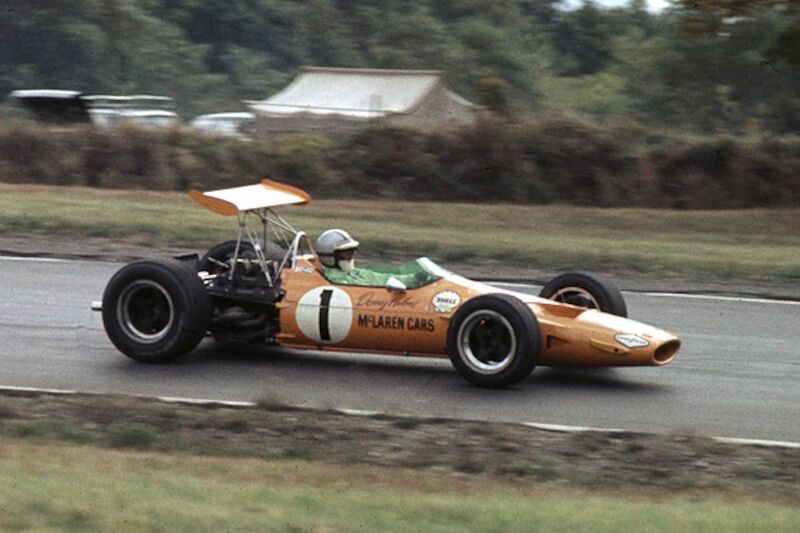 Mario Andretti started his from pole in his first F1 race and although he lost the lead to Jackie Stewart at the start, he continued to run second until his front wing broke. Pitting for repairs dropped him to 13th and he later retired with clutch problems - still, that’s quite the debut! Stewart went on to win ahead of Graham Hill and John Surtees - the last time Honda was on the podium during its first stint as a constructor. A thrillingly close title fight was decided in favour of Emerson Fittipaldi and McLaren as rivals Clay Regazzoni and Jody Scheckter were both unable to finish in the points. Fittipaldi therefore became the first driver to win a championship for McLaren and the team also secured its first constructors’ championship. Oh yeah, the race - Carlos Reutemann and Carlos Pace made it a Brabham one-two, with James Hunt third for Hesketh. 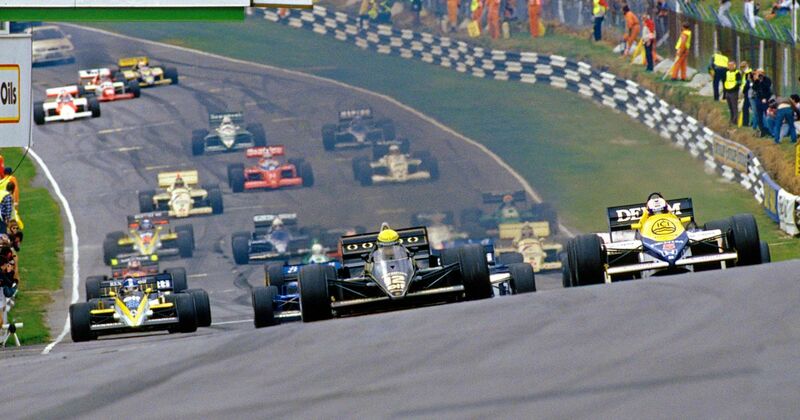 When Keke Rosberg challenged Ayrton Senna for the lead in the early laps at Brands Hatch, the Brazilian simply turned in on him, causing Keke to spin and get collected by Nelson Piquet. Rosberg dropped back a lap after pitting for repairs and then got his revenge by aggressively blocking Senna, allowing teammate Nigel Mansell to take the lead. 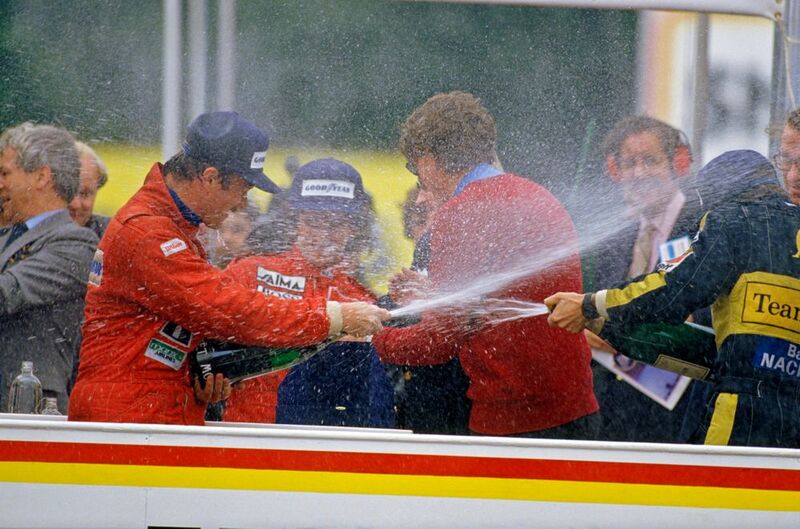 Mansell promptly went on to win his first race ahead of Senna, while Rosberg recovered to third. In finishing fourth, Alain Prost did enough to secure his first championship. 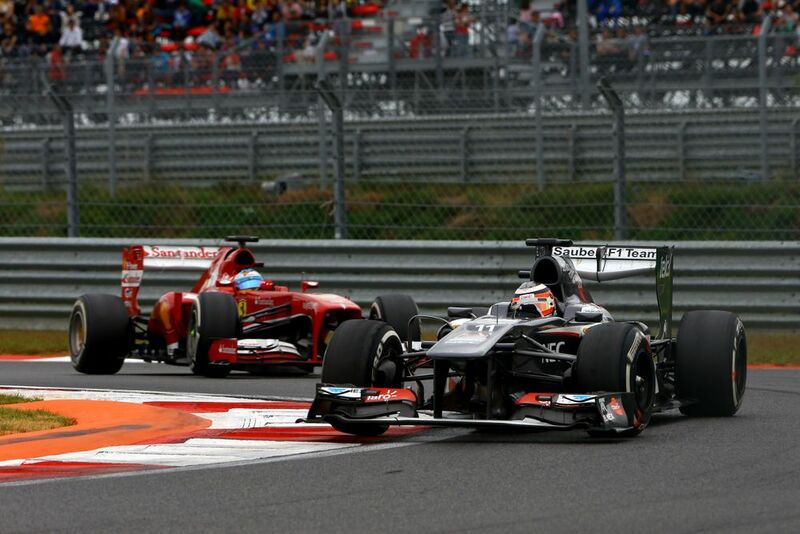 This was also the last time a driver who wasn’t the world champion used the number one on their car as John Watson subbed at McLaren for the injured Niki Lauda. The last Korean GP to date was won easily by Sebastian Vettel, with the Lotuses of Kimi Raikkonen and Romain Grosjean rounding out the podium. Nico Hulkenberg once again performed miracles for Sauber, holding off the likes of Lewis Hamilton, Fernando Alonso, and Nico Rosberg for much of the race to finish a fine fourth. Francois Cevert was killed in a crash during practice for the US GP at Watkins Glen in 1973. After years of guidance and learning under Jackie Stewart’s leadership, Cevert was set to become Tyrrell’s team leader following the Scot’s planned retirement after the race. His death prompted Stewart and the team to withdraw from the rest of the weekend. Max de Terra (born 1912) started two races in the 1950s, finishing eighth in his home race in Switzerland in 1953. André Pilette’s career spanned from 1951 to 1964, yet during that time he only started nine races from 14 entries. He best result was fifth in the 1954 Belgian GP. New Zealander John Nicholson entered the British GP in 1974 and 1975, driving for the short-lived Lyncar team. He only qualified for the 1975 race where he was classified 17th. 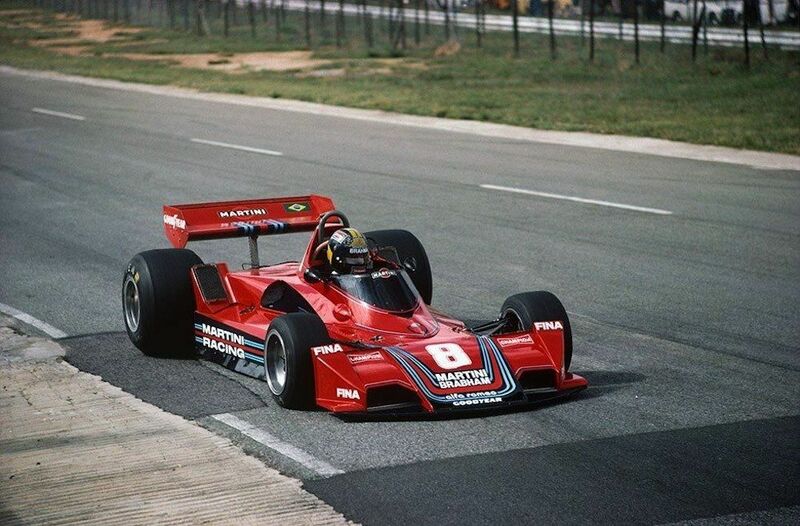 Seriously talented Brazilian Carlos Pace (born 1944) had some excellent drives for Surtees and Brabham in the mid-1970s, including a win at his home race in 1975. Tragically he was killed in a plane crash in 1977, and in 1985 the Interlagos circuit was named after him. Manfred Winkelhock (born 1951) started 47 races in the 1980s, but mostly for backmarker teams like ATS and RAM. He finished fifth in his second F1 start, at the 1982 Brazilian GP, but that would be the only time he scored points in his career. He died in a sportscar accident at Mosport in 1985.